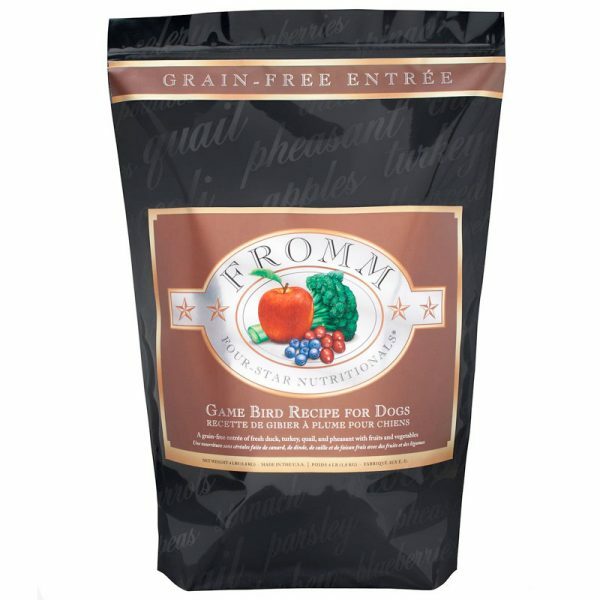 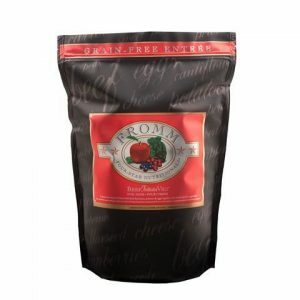 Fromm Four Star Game Bird Dry Dog Food is tailor made to feed all breeds and sizes. 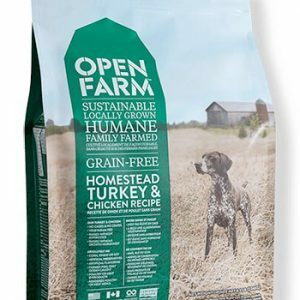 Made with high quality ingredients that include duck and turkey paired with farm fresh fruits & vegetables – Fromm Four Star Game Bird Dry Dog Food provides a well rounded, balanced nutrition for the family pup. 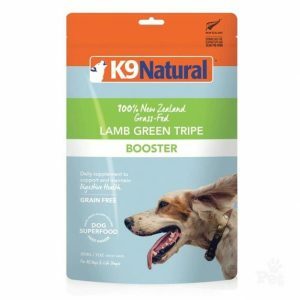 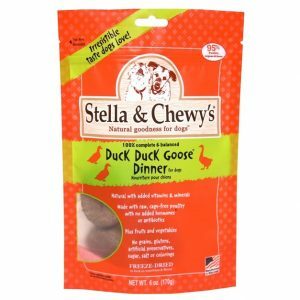 The product is made in the USA and comes with enhanced with probiotics to aid digestion and salmon oil to help skin and coat health.